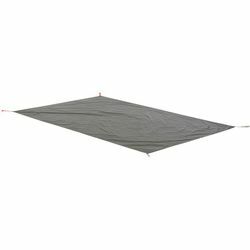 Big Agnes Bird Beak SL2 Footprint. To extend the life of your tent floor, we recommend using a Big Agnes footprint or ground cloth. The Big Agnes footprint also enables you to pitch a lightweight, Fast Fly shelter while leaving the tent body behind. The Fast Fly configuration requires the footprint, tent fly, poles, and stakes. If cot camping is your thing, the Bird Beak is the tent for you.